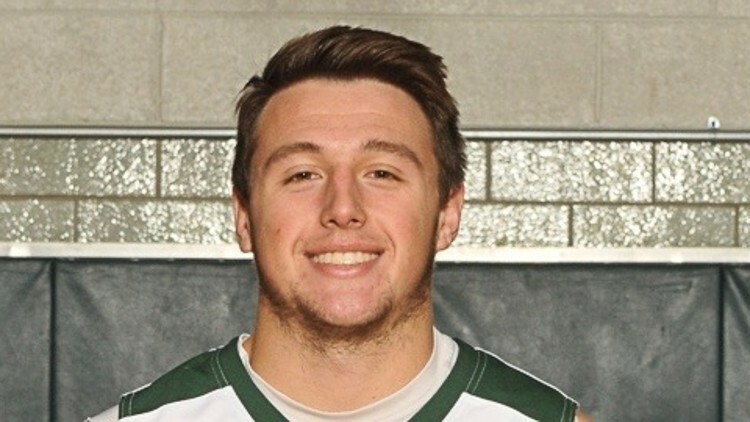 Cosmas Catanzaro, a Catholic Central High School graduate and sophomore tight end at Wittenberg University, died on Friday. A moment of silence for Catanzaro, 20, was held at the Catholic Central boys basketball game against West Liberty-Salem at Jason Collier Gymnasium and the Wittenberg men’s basketball game against Bryant-Stratton at Pam Evans Smith Arena on Friday night. Catanzaro lettered last fall in his second season with the Wittenberg football team. He was a third-string tight end and longsnapper. His brother Dominic, a linebacker also from Catholic Central, is a freshman on the team.